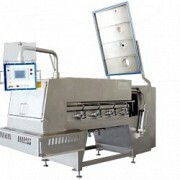 ALCO Food Machines is the German manufacturer of high-tech equipment for food industry. The company manufactures both the complete production lines and individual units, selling its products through dealer network in the CIS countries and the European Union. ALCO Food Machines has operated in Germany since 1977. It was founded as a private company selling machines for small food production. The rapid growth and development led to the establishment of large-scale production in 1985, and in 1990 the company entered the world market. Germany is famous for its responsible approach to work, so Alcoa’s main concern is the unconditional quality and functionality, expanding the production capabilities. Equipment, designed for the manufacture of high-quality semi-finished products as well as meat and fish products, can be characterized by adaptability, ease of service and affordable price. We present a wide range of Alco systems. 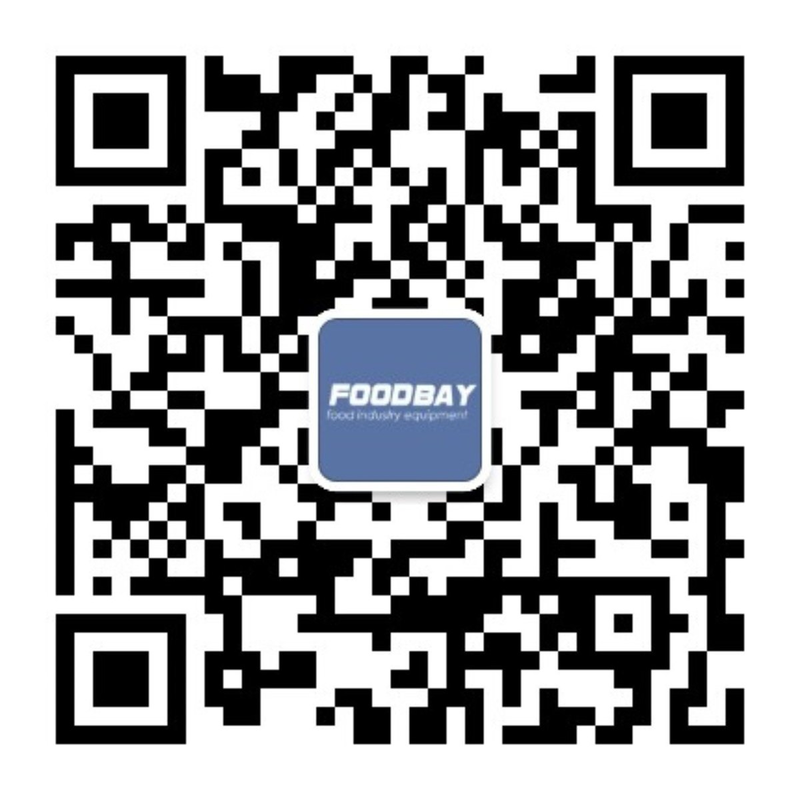 You can find everything for the food production on Foodbay board. You can buy the products either directly or by contacting the official representative of the company, the contact information is in the catalog. Мешалка Alco AMP 7000 л.
Мешалка Alco AMP 500 л.
Мешалка Alco AMP 3500 л.
Мешалка Alco AMP 3000 л.
Мешалка Alco AMP 1600 л.
Мешалка Alco AMP 750 л.
Мешалка Alco AMP 5000 л.
Мешалка Alco AMP 4000 л.
Мешалка Alco AMP 350 л.
Мешалка Alco AMP 2250 л.
Мешалка Alco AMP 1000 л.
Варочный котёл Alco-HotCook AMP-HC 5000 л.
Варочный котёл Alco-HotCook AMP-HC 3500 л.
Варочный котёл Alco-HotCook AMP-HC 3000 л.
Варочный котёл Alco-HotCook AMP-HC 1600 л.
Варочный котёл Alco-HotCook AMP-HC 750 л.
Варочный котёл Alco-HotCook AMP-HC 500 л.
Варочный котёл Alco-HotCook AMP-HC 350 л.
Варочный котёл Alco-HotCook AMP-HC 2250 л.
Варочный котёл Alco-HotCook AMP-HC 1000 л.
Фирма ALCO Food Mashines GmbH была основана в 1977 году. Вначале машины для производства продуктов питания продавались на немецком рынке из частного дома. Предприятие быстро росло, и после нескольких переездов в 1985 году было построено производственное здание, которое в 1990 году значительно расширилось.